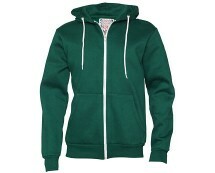 We can never have enough hoodies, and Asda George have an affordable fashionable forward range, to update our wardrobes. 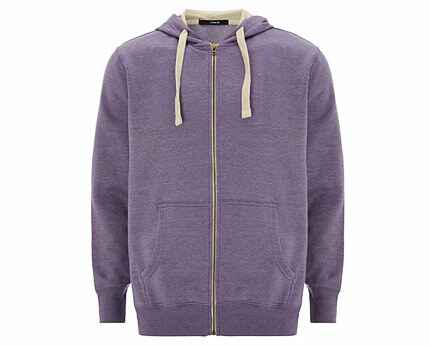 The men’s casual George hoodie is available in lilac and navy, and each jacket offers simplicity will style, perfect for everyday wear and warm enough to keep you snug this season! These plain and simple hoodies are super cool yet practical at the same time and are ideal wardrobe staples for casual day wear or sporting enthusiasts. There is no age limit when it comes to hoodies, young or old – we love them! They have been around for years yet they continue to remain as popular as ever. 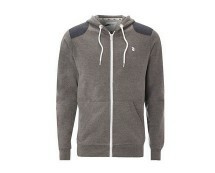 George’s ranges of hoodies are super cool, stylish and snug and help to create an effortless stylish look. 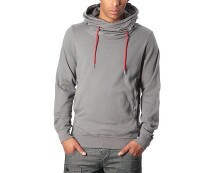 Men’s casual hoodies look best when simply worn with jeans or track bottoms. You could try slim fit jeans with turned up hems and pumps if you prefer a more edgy style! 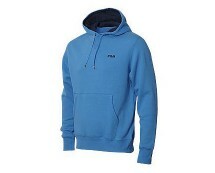 This men's fleece hoodie from Fila features a contrast hood, a kangaroo style pocket, ribbed sleeve cuffs and a contrast FILA logo on the chest. Available in blue - here. Available in grey - here.